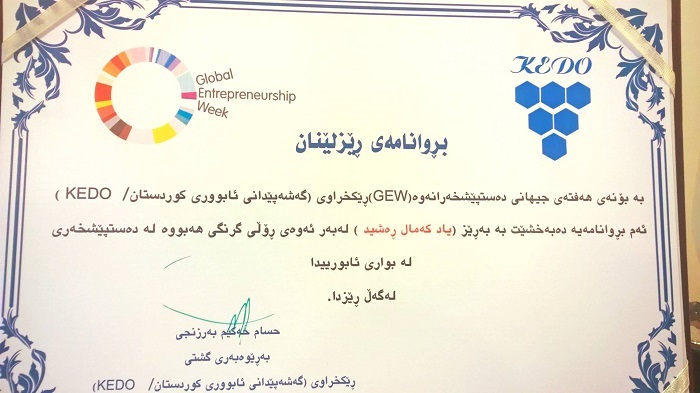 Every year Kurdistan Economic Development Organization chooses the most successful entrepreneurs in Kurdistan region of Iraq. 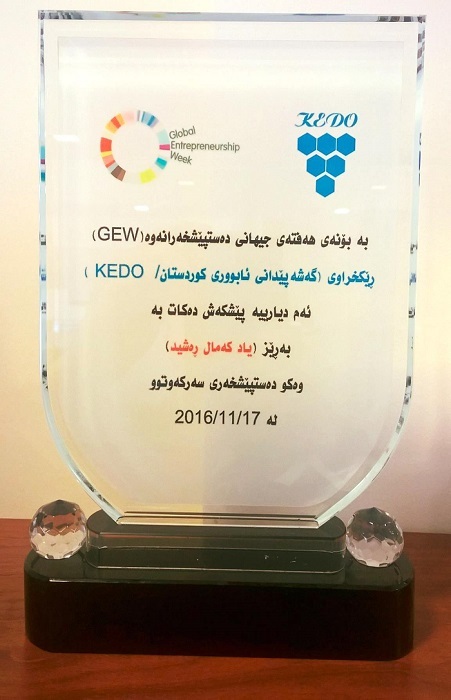 This year Yad Rashid CEO of Avesta was among the winners of KEDO entrepreneurship award. 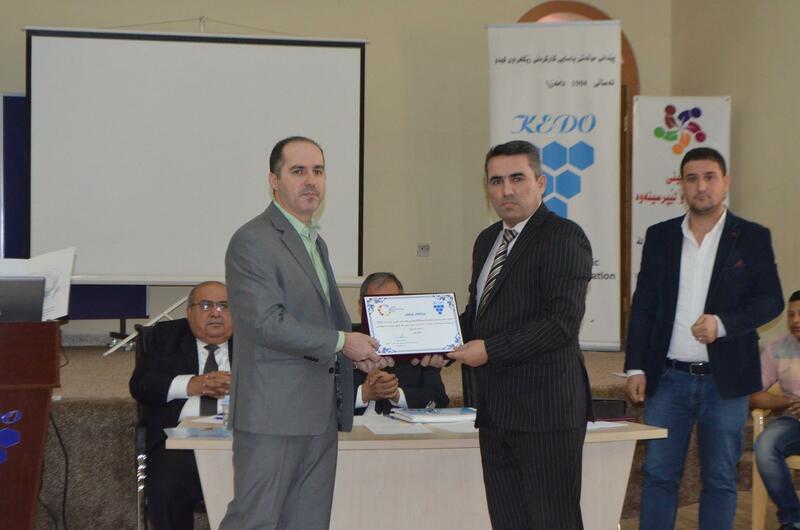 In an event that was held by KEDO organization on 17th November 2016, Yad was admired for his success in building and growing Avesta Company, and generating work opportunity for the youth. 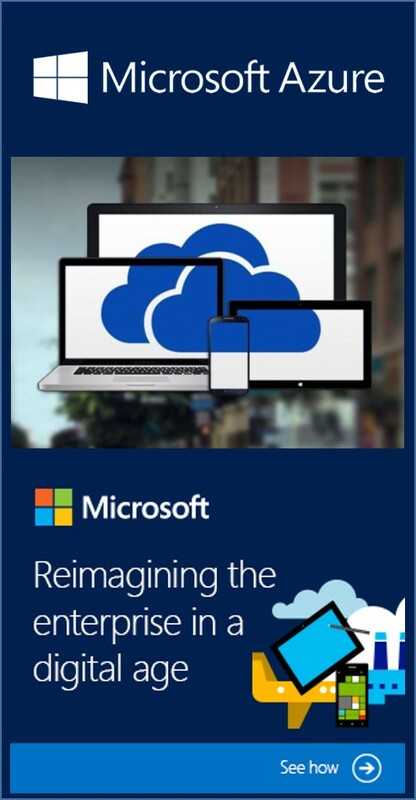 Iraq’s constant state of conflict didn’t deter Yad's plan of starting Avesta Company, a leading technology consulting firm. He saw hope and opportunity, where most saw destruction and despair. In an interview with a local media, Hussam Barznji founder of KEDO organization stressed the importance of entrepreneurship in building a strong economy for the community, and valued the role of Yad and his firm in this regard. 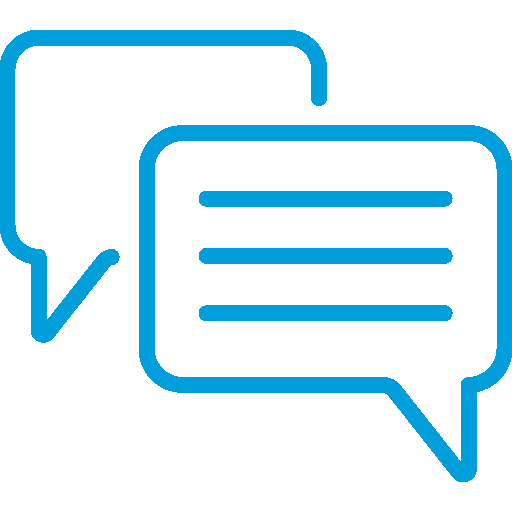 Barznji’s organization awarded two more entrepreneurs including one woman entrepreneur. According to Barznji the purpose of this award is to drive innovation and diversity among the youth, as the unemployment rate is growing fast in the region, surpassing 20%.